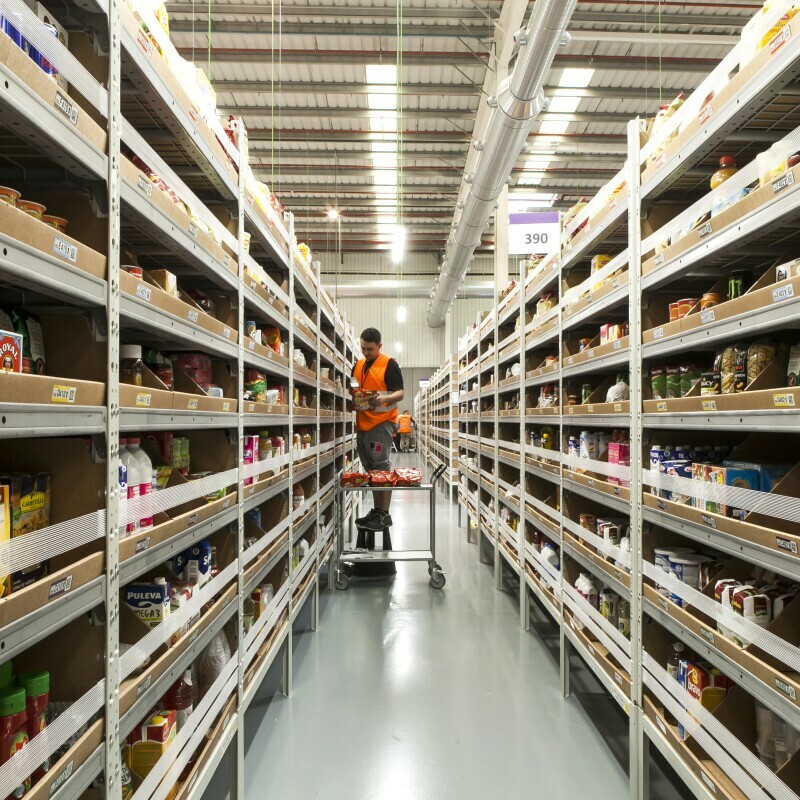 Amazon announced that a new fulfilment center in Winsen, Lower Saxony, will open in late 2017, creating more than 1,000 new permanent jobs in the region in the first year. 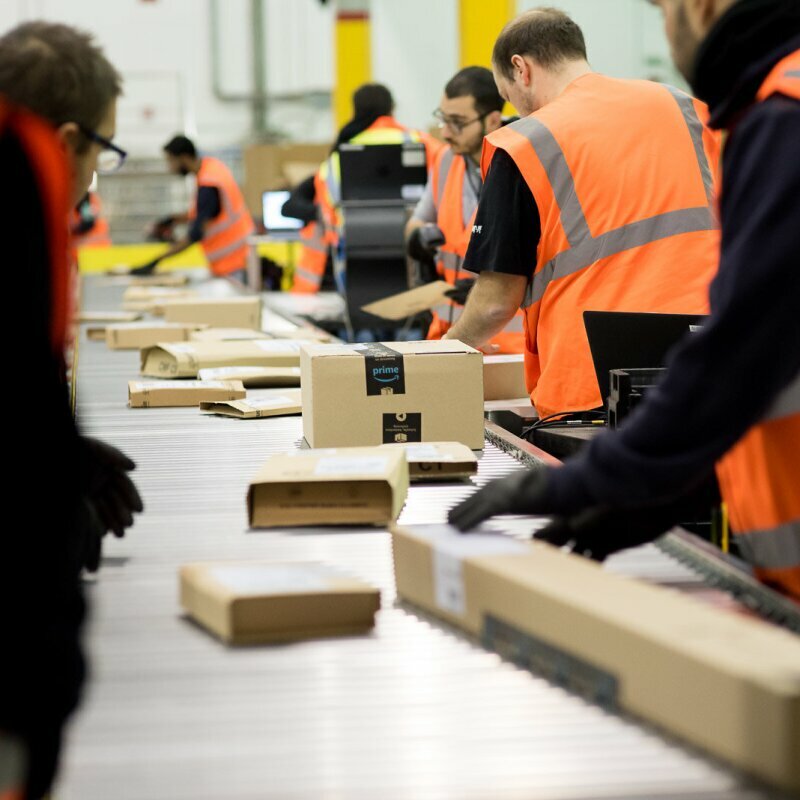 Amazon today announced that a new fulfilment center in Winsen, Lower Saxony, will open in late 2017, creating more than 1,000 new permanent jobs in the region in the first year. It will be 64,000 square meters large. With the investment of 90 million Euro in Winsen in the first year alone, and triggering additional 110 million Euro investment from its business partners, Amazon is further increasing the size of its German fulfilment center network to meet increasing customer demand, expand its product selection and support a growing number of independent small businesses selling on Amazon Marketplace using Fulfilment by Amazon warehousing and delivery. Investing €90 million and creating over 1,000 jobs in the first year of operations. New site increases product selection for customers and support more third party Marketplace sellers with Fulfilment by Amazon. Competitive wages, extra benefits plus 'Career Choice' program. "This new investment means a lot to Amazon. The facility in the north of Germany helps to enhance our fulfilment network's performance and reliability – not only in Germany, but also as a part of the European network. And for small and medium sized German businesses who use our Marketplace service, the fulfilment network helps to easily access millions of customers across Europe.” said Roy Perticucci, VP-Europe Customer Fulfillment. “Our operations in Winsen will create more than 1,000 new permanent full-time jobs in the area, all with competitive wages and comprehensive benefits starting on day one." "Amazon is a global player coming to Winsen, investing significantly, creating a number of jobs. The city will profit from the additional spending power, from the effects in the local economy and from Amazon’s positive image. I’m really looking forward to this settlement” says Winsen mayor André Wiese. 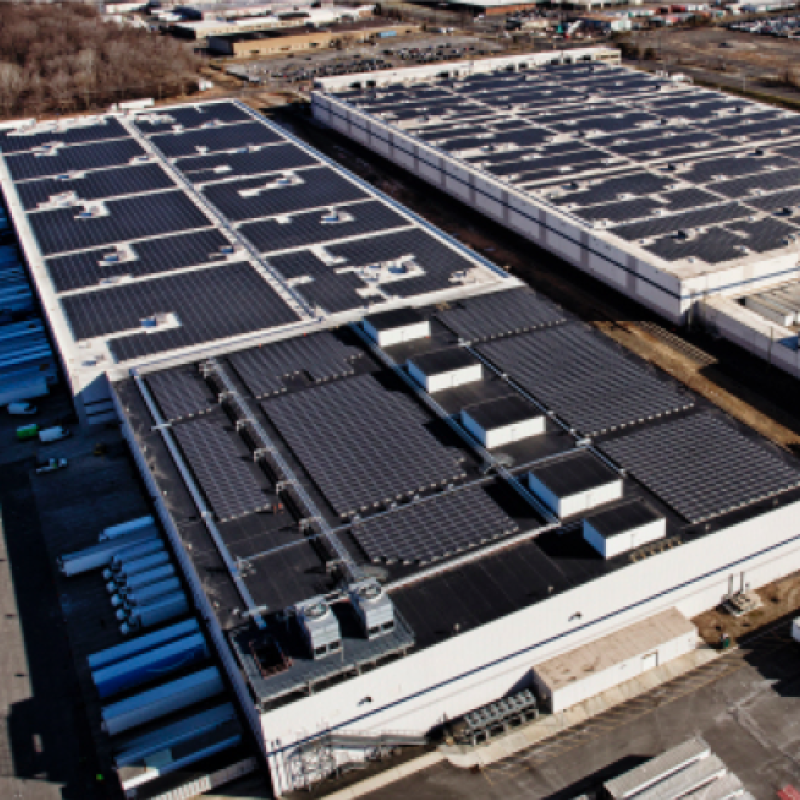 “Winsen has convinced Amazon as a business location, especially with the good connection to the highway – and Amazon will benefit from this infrastructure." 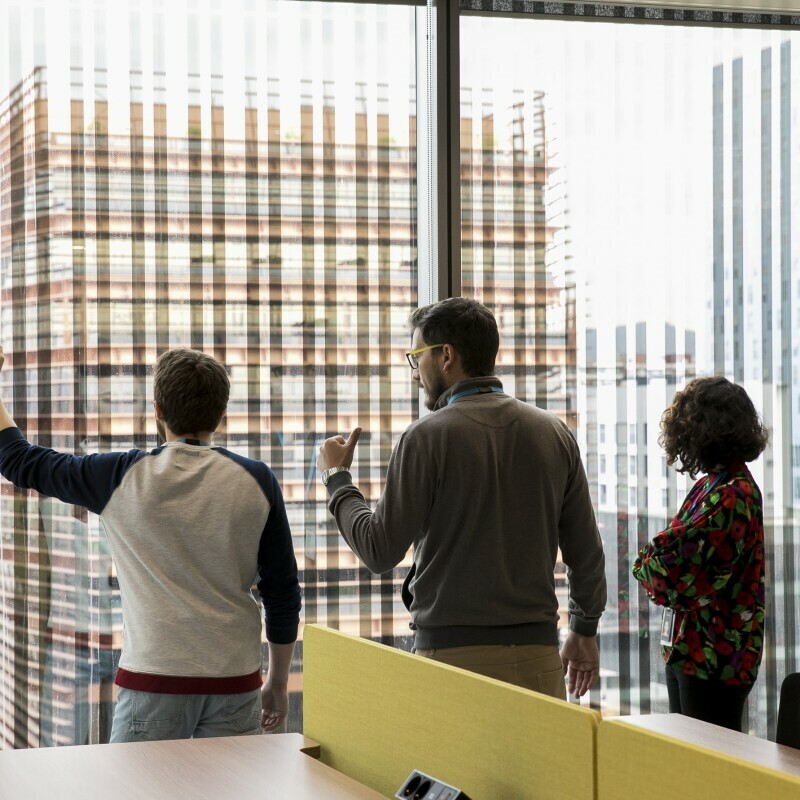 For the past two years Amazon has been offering its employees in Germany the opportunity to acquire new qualifications alongside their work as part of a program called 'Career Choice'. 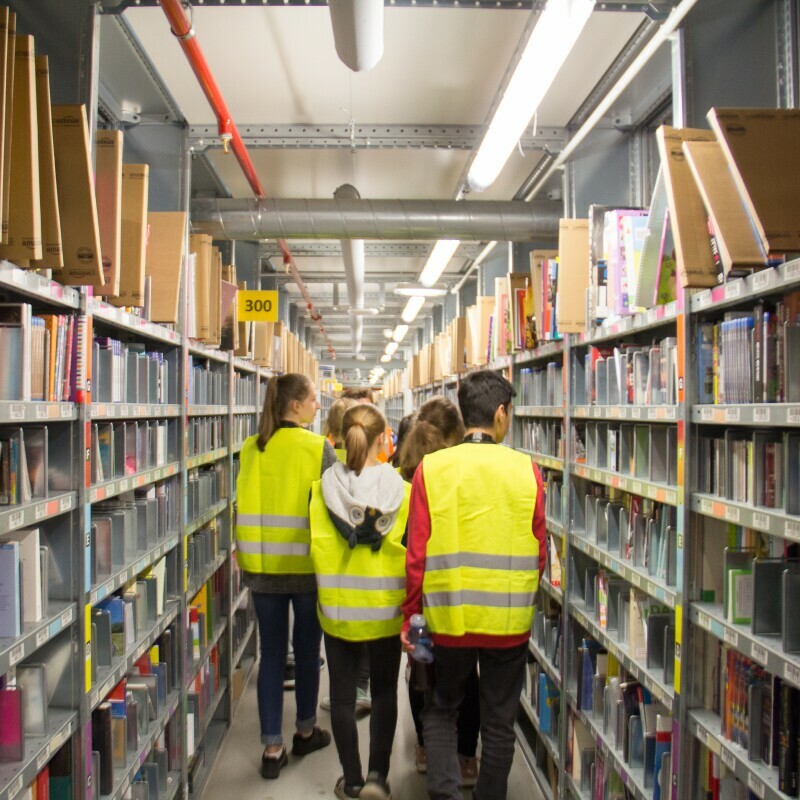 Employees may choose their individual subjects from an expansive catalogue of courses; the qualifications need not be relevant for their work within the fulfillment center. 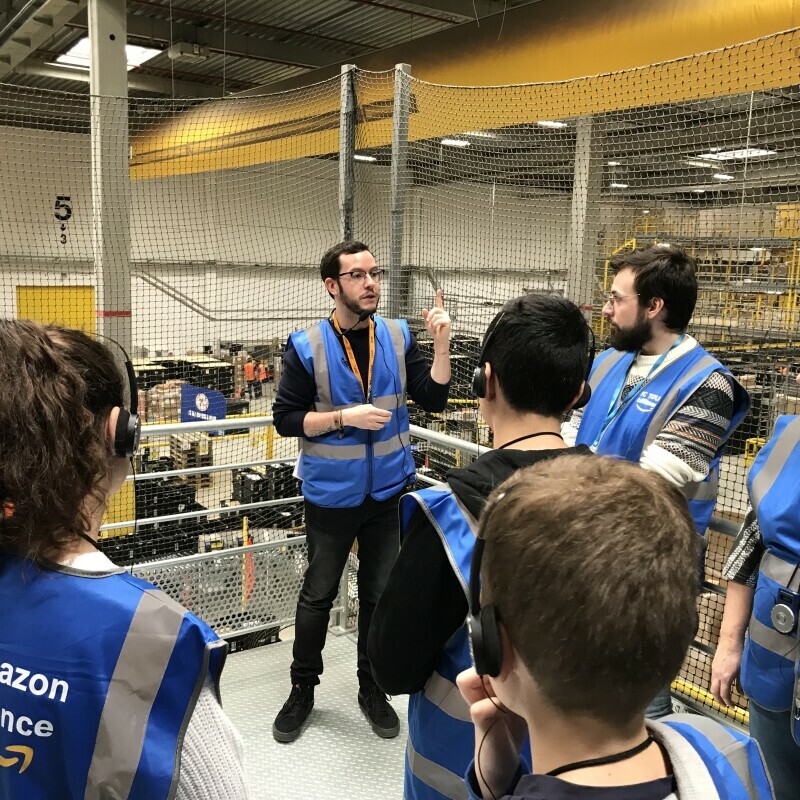 As part of this program, Amazon pays 95 percent of all training and education fees, up to an amount of €8,000 total for a duration of four years.